A passion for excellence and strategic solutions drives Erica to deliver results for healthcare and financial services clients in commercial litigation matters. 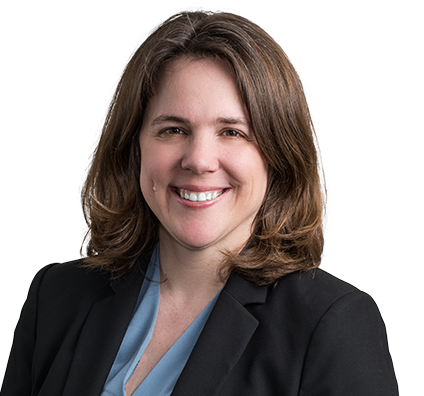 Erica’s practice involves all phases of litigation, from drafting the initial pleadings through trial and appeal. A strong writer and strategist, she prepares initial pleadings, prepares and argues dispositive motions, prepares and responds to discovery, including eDiscovery issues, conducts depositions and prepares for trial, including preparing motions in limine and preparing witnesses for trial testimony. Erica’s experience includes litigation on commercial disputes, breach of contract claims, consumer claims, product liability claims and insurance coverage disputes in state and federal courts. Erica represents healthcare and financial services clients, among others. Before attending law school, Erica received a doctorate in German studies from Cornell University and taught university-level courses in German language and culture. A healthcare provider filed a Racketeer Influenced and Corrupt Organizations Act (RICO) action against a healthcare client, alleging that our client and an insurer together had formed a RICO enterprise in violation of federal law. Erica prepared a motion to dismiss, arguing that the plaintiff had not stated a claim under RICO. The court dismissed the complaint and amended the complaint, resulting in a dismissal of the case. Defended financial services client in lawsuit alleging conversion, unjust enrichment, fraud, negligence and negligent representation. Secured dismissal of all claims on motion to dismiss. Represented bank in successful multi-party mediation. Defended healthcare client against breach of contract, negligence and ERISA claims relating to employee healthcare benefit plan, resulting in dismissal of all claims. Served as member of trial team representing major corporation at trial in federal court in insurance coverage dispute over payment of remediation costs at multiple environmental sites throughout the United States, resulting in multimillion-dollar judgment in favor of client. 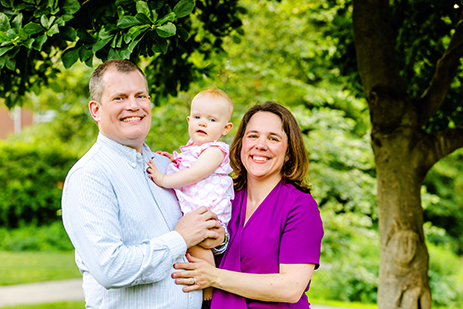 Erica spends personal time at home with her husband and daughter. Erica actively supports the humanities in Missouri. Erica serves on the Board of Directors for the Missouri Humanities Council, an organization dedicated to enriching lives and strengthening communities by connecting local residents with the people, places and ideas that shape society. She reviews grant applications for entities seeking funding for projects that bring the humanities or humanities-related education to the Missouri public.